Chinese mobile manufacturer Vivo has announced new smartphones, Vivo X6 and Vivo X6 Plus, X6 features a 5,2 inch display and Vivo X6 Plus features a 5,7-inch display, 4 GB RAM, The X6 starts version costs at (roughly Rs. 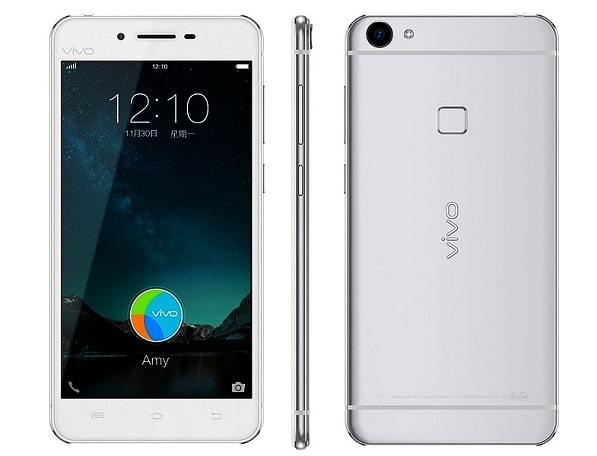 27,000) and Vivo X6 Plus costs at (roughly Rs. 33,200). The metal housing of the Vivo X6 Plus measures the X6 Plus is thicker than its sibling (6.85mm versus 6.56mm). and comes with a weight of 135.5 grams. The Plus version is slightly larger, thicker and heavier. Two smartphones feature a Super AMOLED screen with 1920 x1080 pixels resolution. The pixel density of 424ppi, The Vivo X6 is powered by a 64-bit octa-core MediaTek MT6752 processor clocked at 1.7 GHz coupled with 4GB RAM. Mali-T760 GPU. The internal memory of the small version offers 32 GB storage, you can capable of expanding this memory via Micro SD card supports up to 128 GB, on the X6 plus version 64 GB internal storage space available to the user. And it supports Micro SD upto 128 GB. The trend for Plus Model, But not only a handy mid-size model presented by the VIVO. 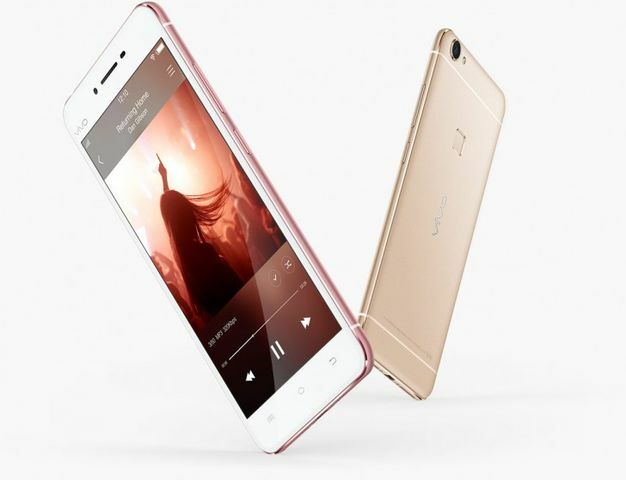 It also launched a phablet version of VIVO 6 Plus features a 5.7-inch Super AMOLED panel with Full HD resolution, the 3,000 mAh strong battery, It features a 13 megapixel rear camera and for video chat front camera of 8 megapixel will be available to the mobile user. There are also differences in the battery capacity. The Vivo X6 powered by a 2400 mAh battery, But the other side X6, plus powered by the 3000 mAh Battery. A quick charge function is available in both Vivos. The camera of the VIVO X6 is equipped with a 13-megapixel rear camera with an aperture of f / 2.2 is not as bright as some other competitor on the market, but boasts an autofocus based on the phase detection and an HDR mode. In addition, built-in fingerprint sensor for VIVO X6 in particular, which recognizes the finger and it can unlock the Android smartphone within only 0.4 seconds. Do I Need Planning Permission For A Standby Power Generator?